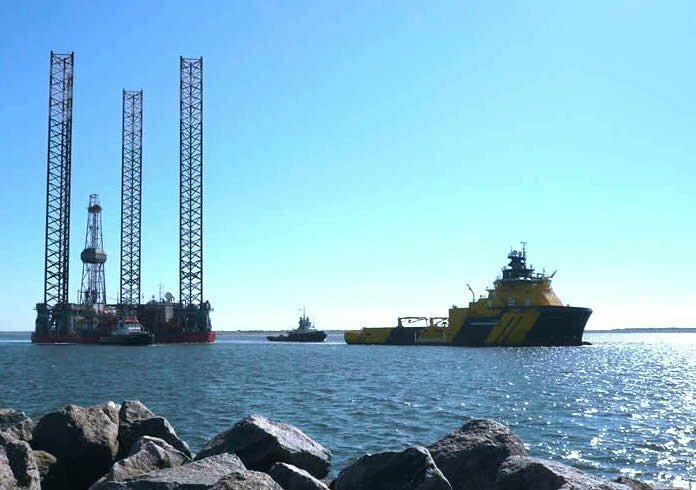 Athens: Chevron Australia has contracted MMA Offshore to provide supply base facilities and services over the next two years for its offshore operations in north-west Australia. The two-year contract is worth up to A$100m ($77.4m) and commenced on June 15. Chevron has the option to extend it by a further year. MMA says it will provide planning and management for vessel mooring operations, loading and discharge, freight and materials and will supply dedicated laydown and staging areas from its base at Dampier. Heavy lifting operations, quarantine inspection, remediation services and other third-party services will also be included in the contract, the company said today. Between 25 to 35 people will be employed under the contract. “MMA is pleased to continue the long relationship we have with Chevron in the worth west. MMA is looking forward to working in partnership with Chevron to deliver the scope of services in a safe, reliable and cost-effective manner,” Jeff Weber, MMA’s managing director, commented.